is the founder and director of Arts Vesuviana. Trained both in Italy and the US, Mr. D'Agostino brings a wealth of knowledge in traditional music as well as modern Jazz and Pop. As instrumental director at Arlington (MA) High School his ensembles have performed at All-State Conferences and tours of Italy. A noted clinician, he has presented workshops for music educators at Massachussets Music Educators Conferences and at Drum Festival, Montreal, CanadaBass. 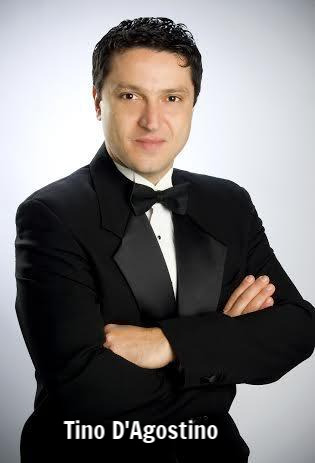 He has performed with Andrea Bocelli, Ivan Cattaneo in Italy and Mike Stern and Wayne Krantz in the US. He has published articles on Bass Guitar Magazine and Zon Guitars Magazine. Studied at the Giuseppe Verdi Conservatory in Milan, has an honors diploma from the Chigiana Academy in Senia, Italy and PhD from Brandeis University. Mr. Tassone is a founding member of the LUMEN Contemporary Music Ensemble, a group of composers dedicated to the performance of new music in the Boston area. In June 2008, he retired as Fine Arts Director in the Arlington (MA) Public Schools. Alecia Serafini, Art instructor has been a visual arts teacher in the Arlington, MA public schools for the last 11 years. She did her undergraduate and graduate work at Massachusetts College of Art and Design where she studied art education, painting and mixed media. Alecia has also taught adult community art classes in drawing, painting, sculpture, and mixed media. Alecia is a mixed media artist and painter and has shown her work in and around the Boston area. teaches Guitar and jazz Improvisation. 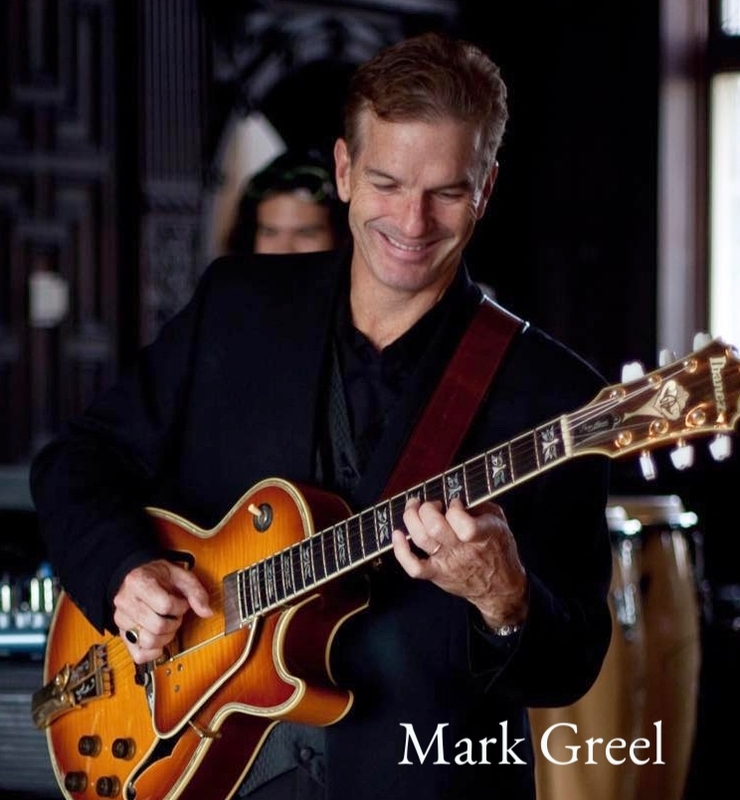 Mark Greel is considered to be one the most talented and versatile multi-instrumentalists in New England. He has mastered 6 different instruments and is recognized as a heartfelt and passionate vocalist. His trumpet playing has been compared to the sound and style of Miles Davis and his vocal sounds are reminiscent of the great Chet Baker. In addition to being an outstanding instrumentalist, Mark is also a prolific composer. 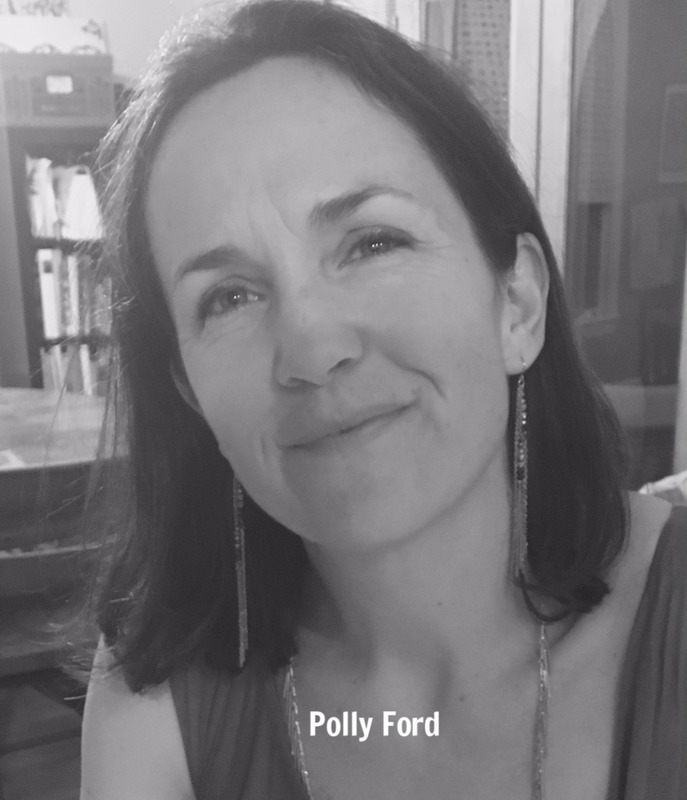 Polly Ford, Art instructor is an art teacher at the Ottoson Middle School in Arlington, MA and has taught Art for grades K-8 for over 10 years. She has studied at the Chautauqua Institute of Art the Temple University art program in Rome and completed her bachelor degree in Fine Art at Bates College, and studied education at the University of Texas in Austin. Polly is a working artist who works primarily in Oil and Acrylics. She has shown her work in Austin, Dallas, Boston and Providence.